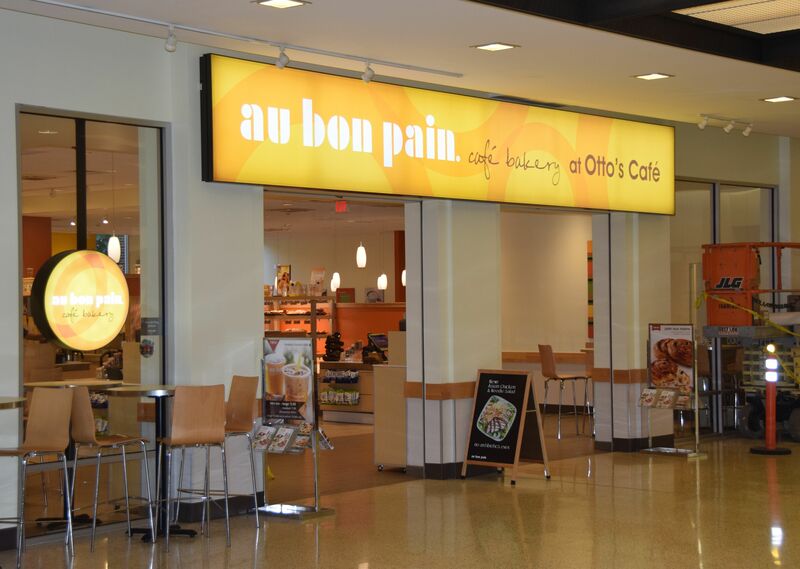 I had breakfast this morning at the Au Bon Pain in Kern Building, a fairly unremarkable way to start a Monday—or a brand new semester for that matter. But it was significant in at least one way: For the next four weeks, I’m going to be eating my way across the University Park campus. This is not an experiment in trying to recreate my “Freshman 15” from the fall of 1991, but rather the start of a month-long reporting project on the state of campus dining, which is set to run in our Nov./Dec. issue. If you’re an alum from 10 or 20 or 40 years ago, and you’ve been back to campus any time recently, you’ve probably been struck by the changes in campus dining options. You also probably don’t know the half of it. With that in mind, I–with occasional help from my magazine colleagues—will attempt to eat at each and every spot on campus over the next month. That means every dining hall (many of which you wouldn’t recognize if you graduated before 2010 or so) and every retail establishment, from the recently renovated HUB to options that range from the Business Building to the Pattee & Paterno Libraries. Stay tuned for regular web updates over the next few weeks, and keep an eye out for the finished product in our Nov./Dec. issue. Entry filed under: From the Magazine, The Penn Stater Magazine, University Park. Tags: Au Bon Pain, campus dining, Dining Halls, Otto's. Don’t forget there’s a cafe in the Bank of America Career Services Building! Thanks Barry, that’s good advice. And Sara, that is definitely on my list. Thanks! Thanks, Heather! It’s going pretty well so far. Hopefully we get alums thinking about trying out campus dining themselves whenever they’re back in town.